Olga is a co-founder and director of US Global Tax. 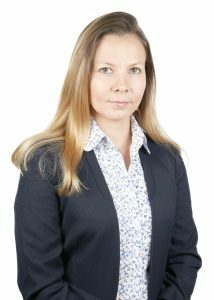 Before joining USGT, Olga spent numerous years specializing in accounting and international taxation. She has wide range of experience in taxation of individuals and small business owners. Clients feel comfortable to call anytime they have questions; Olga is always happy to provide friendly, timely and helpful advice. Chartered Certified Accountant – ACCA – U.K. qualification provided by the Association of Chartered Certified Accountants (in process). Affiliations: Association of Chartered Certified Accountants (ACCA). Volunteering at American Community School – Cobham, Volunteering for Lions Club of London Westminster. 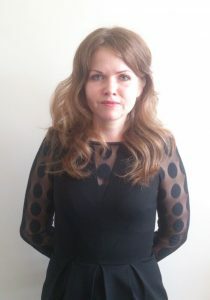 Elena has joined US Global Tax in March 2014. 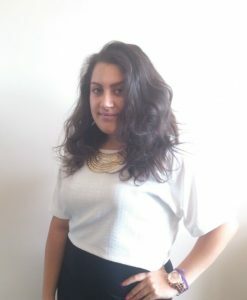 In addition to her accounting knowledge, Elena also has experience in preparing individual, corporate and partnership tax returns. She uses her experience to bring a strong analytical and proficient approach to tax accounting and tax research for clients. She is studying to become a chartered tax adviser.